Home / General / Do you know marriage is not a bed of roses? 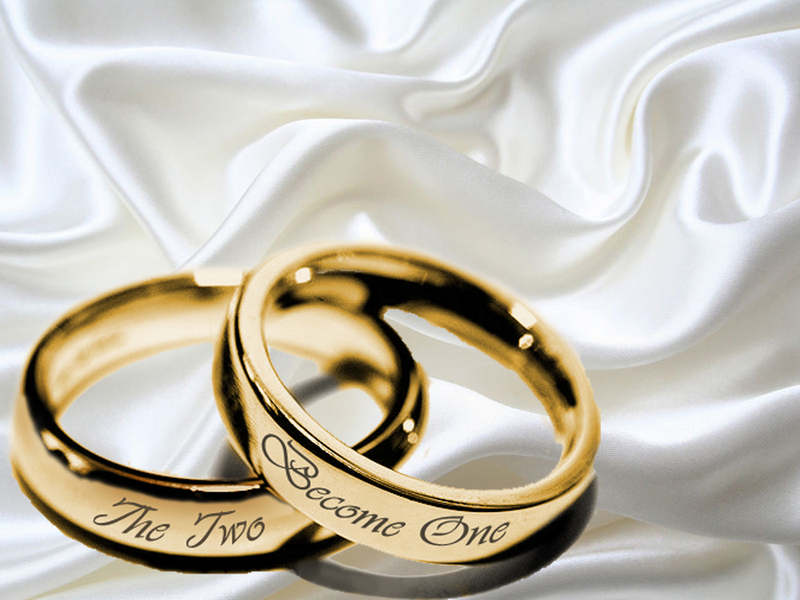 Do you know marriage is not a bed of roses? marriage is not a bed of roses, if you believe so, you're in dreamland, however, it can be rewarding, just as in everything in life, if you want something good, you must work hard towards it, you must sacrifice to get it..
Never give room for your spouse to unload themselves on another person,men never allow another man to put a smile on your wife's face while you're putting her in tears, you are slowly pushing her away women, never tell your tales of heart-brokenness to another man, you are giving him the map into your heart, he will sneak in without you knowing till it's too late to stop yourself from falling. What you did to get your spouse, must be continually done in order to keep 'em happy, don't let you work or social life put your spouse on the back burner, they are first..
Get your priorities in order hubby and wifey.